Croydon is a south London borough and one of the largest in the capital, with a diverse population of more than 350,000. Communities in Croydon have been holding events since the first Big Lunch in 2009 and the council has always been supportive, with The Big Lunch first appearing in its three year Stronger Community Strategy in 2011. Yvonne Gaye, senior community and voluntary sector officer at the London Borough of Croydon told us how the council formalised its support of The Big Lunch after the Queen’s Diamond Jubilee in 2012. Supporting The Big Lunch is helping the council reach a number of its objectives. 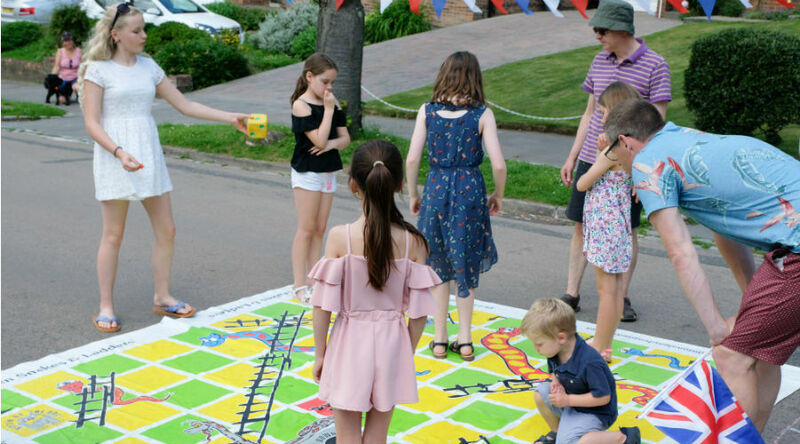 Croydon have seen how community gatherings are encouraging neighbours to look out for each other, as well as opening avenues for neighbours to help the less able. As such, they explain that The Big Lunch promotes the Equality Act’s duty to foster good community relations and promote understanding – of which a major part of the approach is to promote a ‘clear sense of shared aspirations and values, which focuses on what we have in common rather than our differences’.